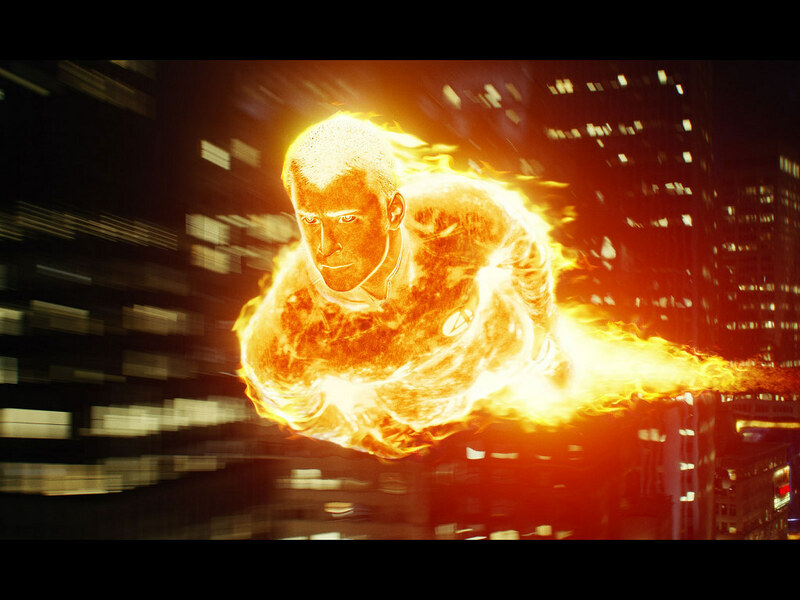 Human torch is a character of comic book and filmed in movie fantastic four. 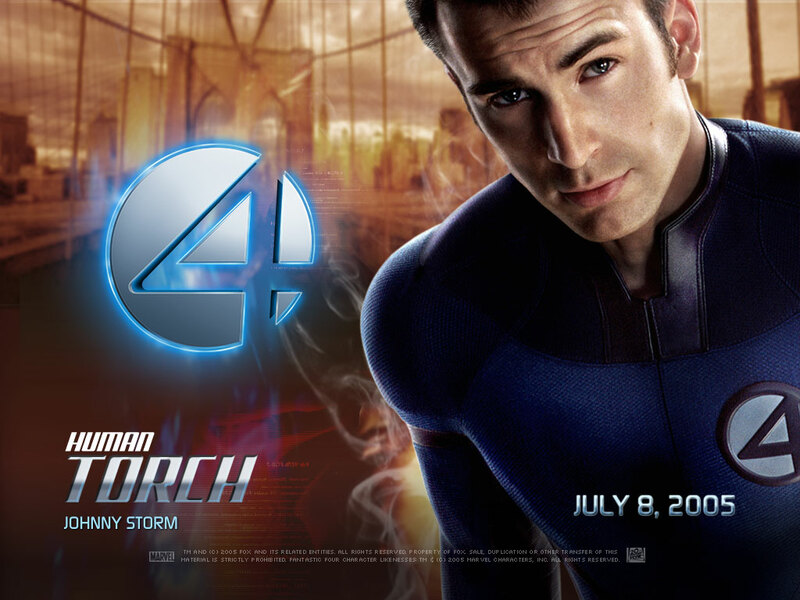 Human torch is also known as Jonathan storm and is brother of Sue Richard. Human torch attained his power from space radiation and capable of being converting his complete body in fire. 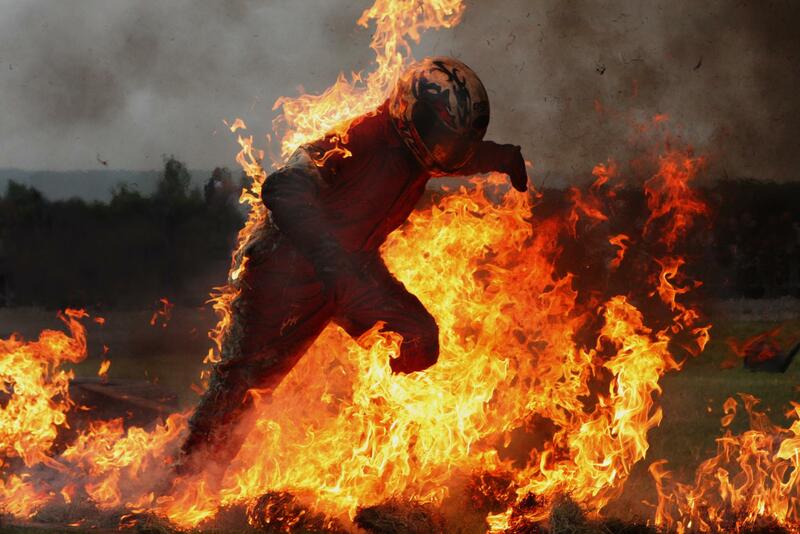 His capabilities include converting to fire flames, absorbing the fire and controlling near fire by his discretion. 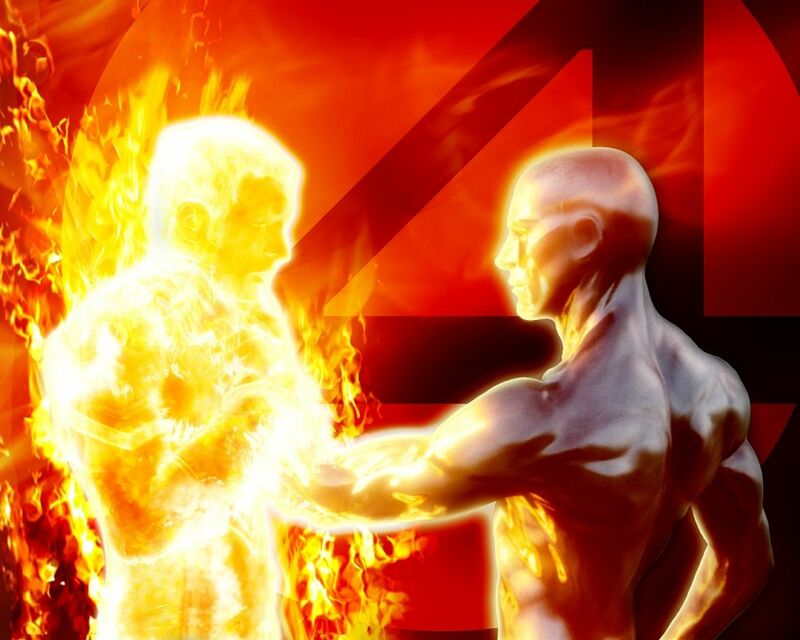 “Flame on” is word which human torch calls when he wants to convert into fire. Johnny storm is son of Franklin storm. He grew up in New York. Johnny and his sister volunteered to scientist Reed for an experiment on rocket. This rocket would lead people to stars if plan would be successful. But in space rocket had an accident and failed to bear radiations. As a result of radiation all team members have different powers and johnny has flame power. Today I am sharing with you 30 awesome human torch Artwork collection. Be inspired and comment on human torch collection.